Find out how to immigrate to Canada from Saudi Arabia. Your language skills in French and English could be the key, from test breakdowns to exam fees and more! Find out how to immigrate to Canada from Saudi Arabia. Your language skills in French and English could be the key. For nearly all immigration programs you must complete at least one recognized English Test like CELPIP or IELTS. French is also an important language when it comes to qualifying for an immigration program, especially if you want to work in Quebec. TEF is a French test that is accepted by Canada if you plan to make Canada your new home. Here is an important break down about what tests you will need to take. Learn how to immigrate to Canada from Saudi Arabia with your language skills. The Canadian English Language Proficiency Index Program is divided into four areas: reading, writing, speaking and listening. These tests are online, so you need a working computer. You will also need a working keyboard, microphone and headset to complete all four stages. 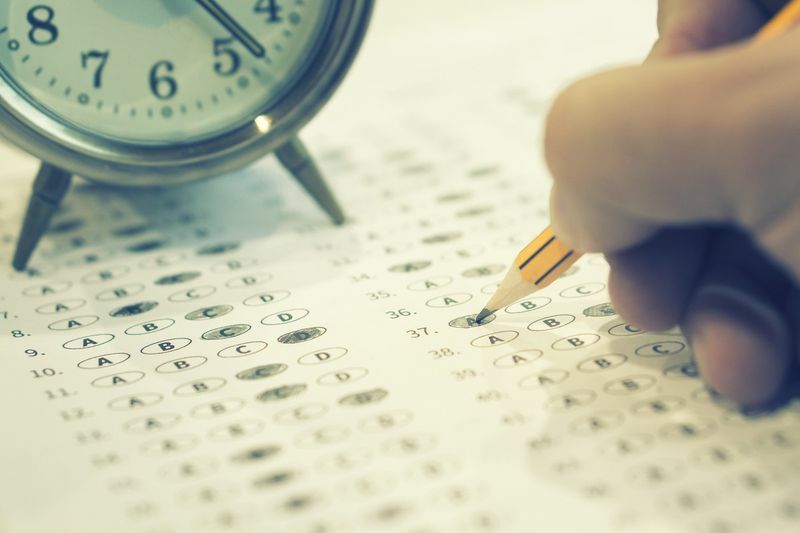 Overall, the entire test should not take longer than three hours, unless you specify that you have a learning difficulty like Dyslexia or other recognized learning difficulties. The reading section of the test covers letter writing, diagrams and reading new information across a range of topics. For writing tasks you must be able to write an email and respond to questions from a survey. For the speaking section you will need to give advice about somethings, talk about a personal experience or even describe a scene. You also need to be a good listener, because the listening part of the test focuses on problem solving, daily conversation, discussions and hearing new information and viewpoints from people. This test can cost around $185 or 694 SAR, but this depends on where you complete your test. You must know that your results will be valid for two years after you take the test, so make sure you apply for your visa before your results expire or you will have to take the test again. The Canadian English Language Proficiency Index Program will allow you to cancel at least nine days before your test in most cases. You will normally get a 50% refund if you do. Please note that if you do not request a refund before this nine day period, you will not get a refund. If you need to retake the test, you must make sure that your new test booking is at least 30 days after your cancelled test date. 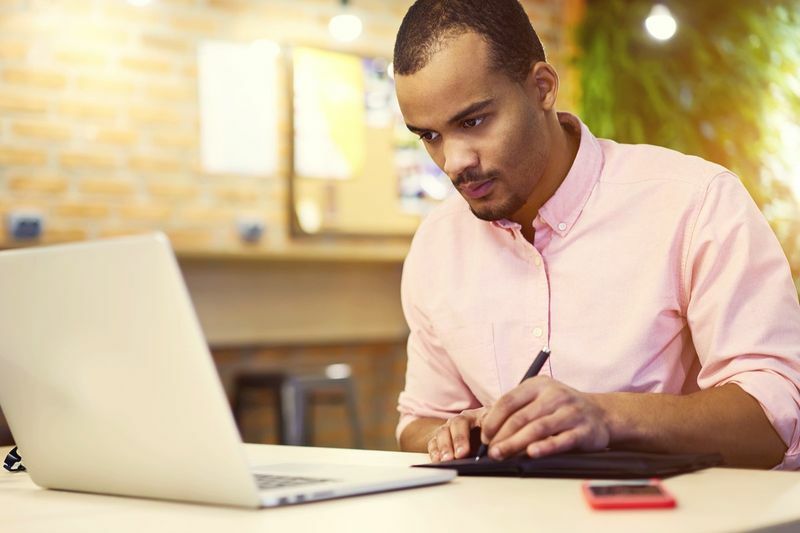 You will get your CELPIP results in about eight days. Some companies will offer a more express result delivery at extra cost. You can find your results on the system when they have been marked. These results will be valid for the next two years. 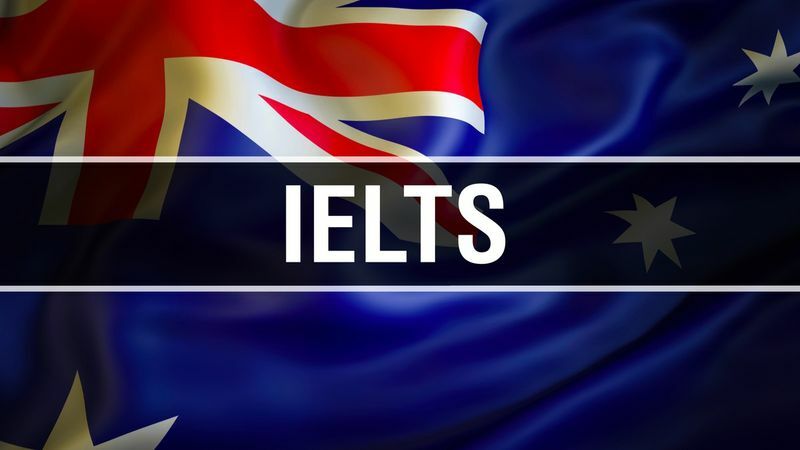 The IELTS or International English Language Testing System is a test program that is divided into four sections, reading, speaking, listening and writing. Please note that in most cases you will need to take the IELTS General Training program NOT the Academic IELTS! The test lasts around two hours and 45 minutes in total. Just be aware that sometimes there is no break between the four sections of the test, but this can change depending on your venue. Your test will come to around 1,100 SAR in some cases. You will not need to take any additional equipment as most will be provided at the venue you write your test at. Though it is best to bring a pen and a form of identification, just to be sure. Tests happen around four times a month at different venues around Saudi Arabia, so please check to make sure you can book a test time and location that suits you. The listening part of the exam lasts 40 minutes. In it you will have to listen to monologues of conversations. You will have ten minutes to write your answers down. In the reading section of the exam you will have to read passages from sources like handbooks, newspapers or even novels. This section lasts for one hour. In the writing section you will need to write a letter of around 150 words and a short essay of 250 words. You will have one hour to do this. Please be aware that topics change from test to test. In the last section, speaking, you have eleven to 14 minutes to speak to an interviewer. You will have to answer short questions about a set topic and be able to have a discussion with the interviewer. Good news, if the council cancels your test for any reason, you will be given a full refund. If you have to cancel your test for medical reasons, you can get a refund when you hand in a medical certificate, although there will be a 210 SAR administrative fee. If you need to reschedule or cancel your test for other reasons make sure you do it at least seven days before you write the exam. You can get your results within three weeks. If you pass you will be sent your certificate within two months of passing your exam. You will need to take a French language test like Test d'Evaluation de Français. The reading section is 60 minutes long. In it you will have to answer multi choice questions based on information taken from magazines or articles. The vocabulary section lasts for 30 minutes and it is also a multiple choice section where you have to choose the correct grammar to be used in sentences. The listening section is also multiple choice, during the test you will have to listen to general conversations. This section lasts 40 minutes. The written section covers a large range of information from letter writing, reports to describing events and even writing about arguments. This section is around one hour. The oral section of the test will have an interviewer, who will ask you about certain topics. You will have to talk about events or even describe places. You will have 35 minutes for this section. If you only take the optional part of the test the fee will be around 375 SAR. But if you take all of the compulary test subjects you can expect to pay around 731 SAR. This all depends on which site or company you choose to write you tests with. In most cases it is cheaper to take an e-test than to go to an actual venue for the test. In most cases you will pay a cancellation fee that could range from 150 SAR to 262 SAR. You must also give enough time between your test and your cancellation, or you are unlikely to get a refund. A week is normally an accepted time to request a cancellation, but always check with the company you do the test through to make sure. If you have to cancel your test for medical reasons you must supply a medical certificate to the company within three days or you will not be considered for a refund. Your results should take around two to four week to arrive. You will be sent a certificate with your scores. These results will be valid for one year only, so do not apply for any program if your results expire within months of your application. Want to find out more on how to immigrate to Canada from Saudi? Simply click here. Get in depth information, from the processes, how long it takes to even what paperwork you need.